Funko,Batman,Pop! 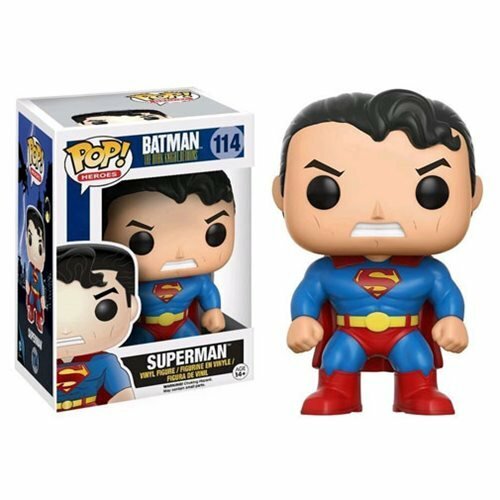 Vinyl Figures,From the crime-ridden Gotham City of the near future comes Frank Miller’s rendition of Superman! From Miller’s iconic graphic novel, The Dark Knight Returns , the memorable look is reimagined in Pop!